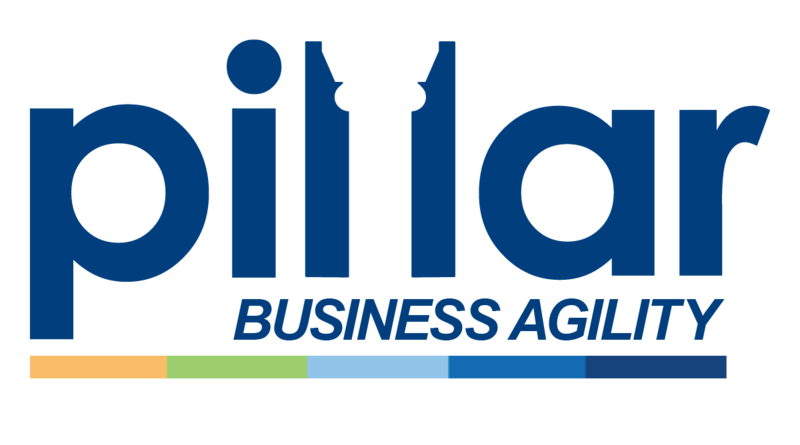 Registration for Agile and Beyond 2015 is now open! How Crayons & Post-its Can Alleviate Data Distress and Object Obscurity. There's No I in Team, But Should There Be? 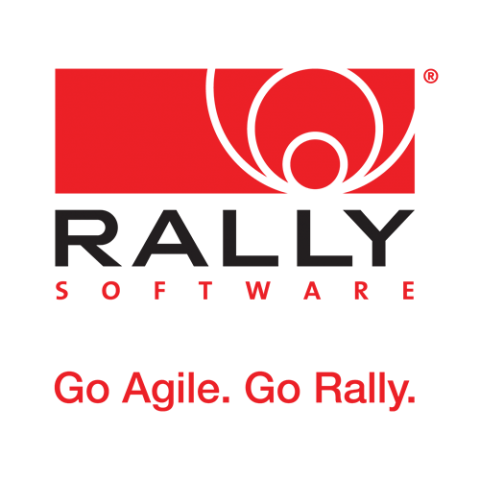 Beyond an Agile Framework - What is next? Handling interruptions during sprints: How to fulfill client requests and reduce impacting development. The Adoba is offering a conference rate of $92 per night (Single or Double). Have a question? Contact us on twitter at @agileandbeyond or agileandbeyond@gmail.com.